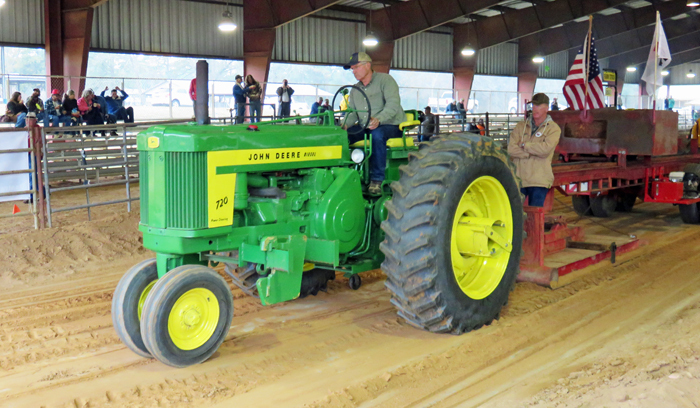 Antique Tractors will compete by pulling a sled based on tractor weight classes. Trophies will be presented to the top three finishers in each class. 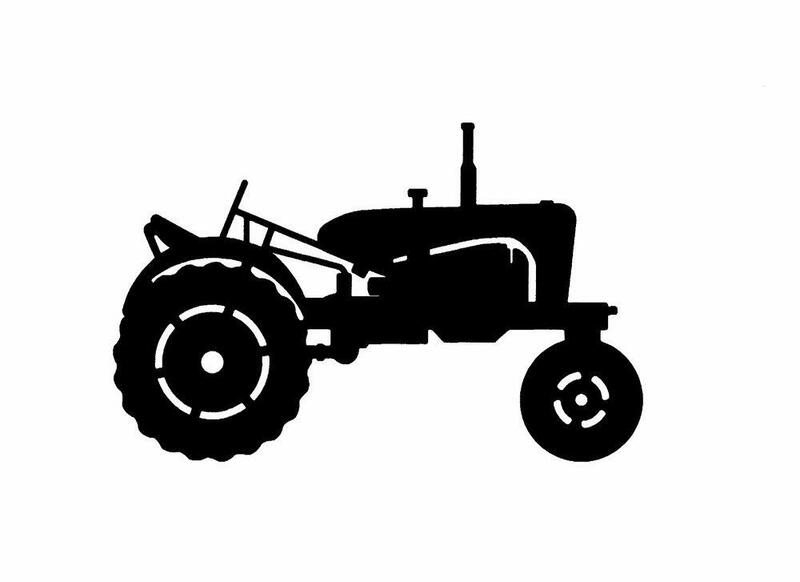 Tractor must be 1986 or older model.